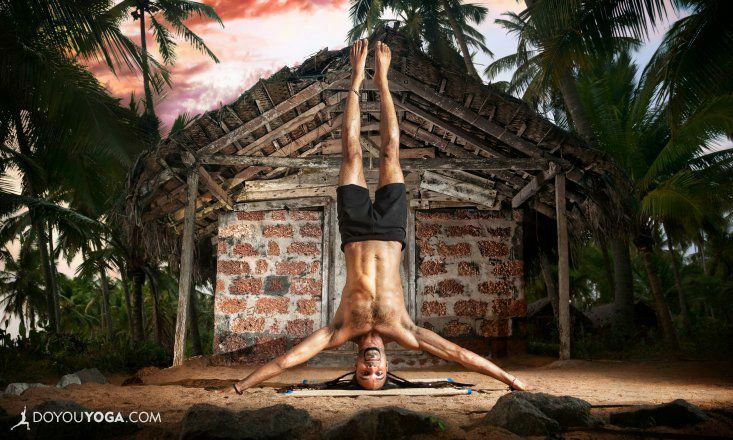 Looking for inspirational yoga photos and videos? 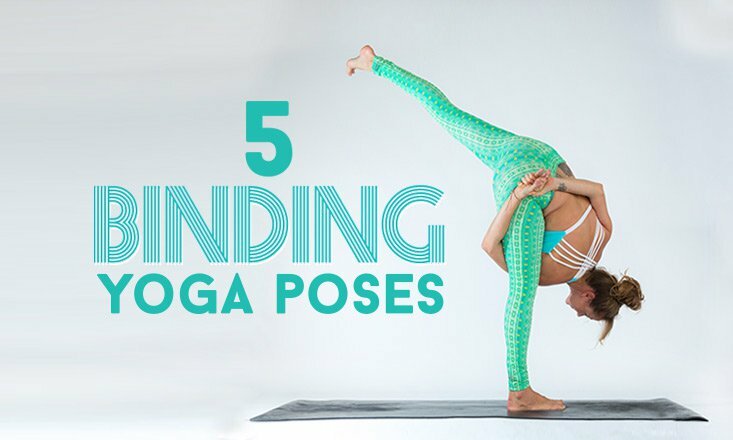 Asana tips and variations? 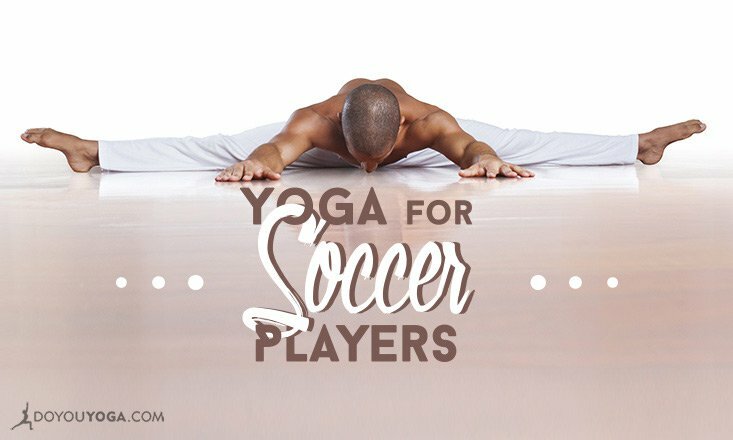 Or maybe you want a quick yoga class you can follow and practice everyday? If you said yes to all, you'll love today's Week In Yoga! Let's kick off this week's roundup with this aptly titled video to inspire you as you start the new week. Let us know if we missed your favorite post from this week!